SKU: OP435. 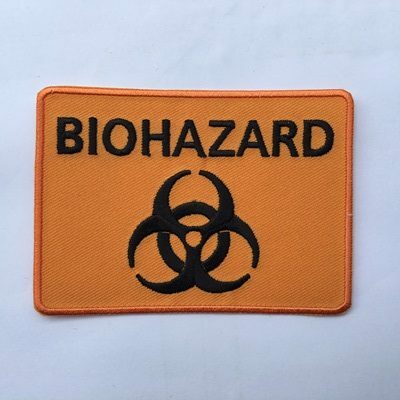 Category: Other Patches. SMITH AND WESSON EMBROIDERY IRON ON PATCHES 50 pcs.